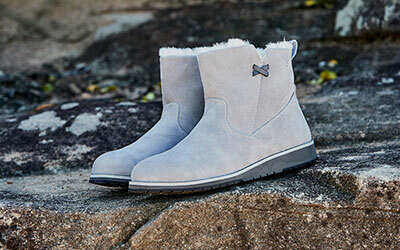 EMU Australia's insoles provide a new lease on life for your well loved Platinum boots. 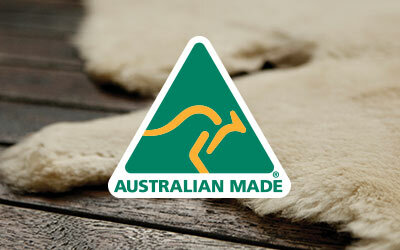 EMU Australia's insoles provide a new lease on life for your well loved boots. Designed to fit our Platinum Stinger Mini, Lo and Hi boots, the lush woolly lining and well-considered arch support will not leave you wanting. Please note, sizing is in Women's sizing. We advise ordering one size larger if replacing your men's Platinum Stinger insole.